Dyson began 30 years ago when James Dyson tore the bag from his sluggish vacuum cleaner and replaced it with a cardboard cyclone. In doing so he created the first no loss of suction vacuum cleaner. 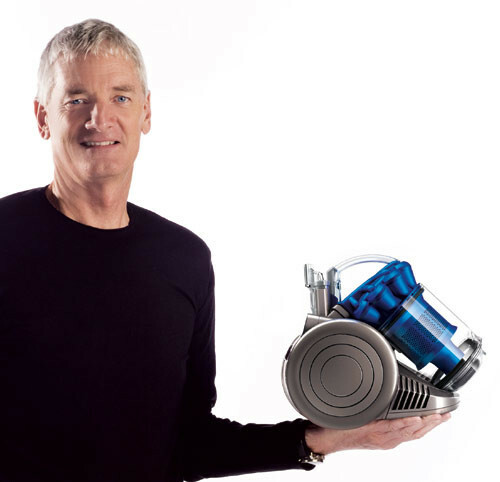 Years of work and 5,127 prototypes later, Dyson’s DC01 vacuum cleaner finally rolled off the production line in 1993. 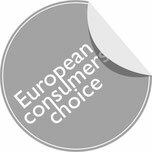 Within 18 months it was the biggest selling vacuum cleaner in UK. Now employing 2,800 people (one third of them engineers), Dyson sells its vacuum cleaners, hand dryers and bladeless fans in 50 countries. 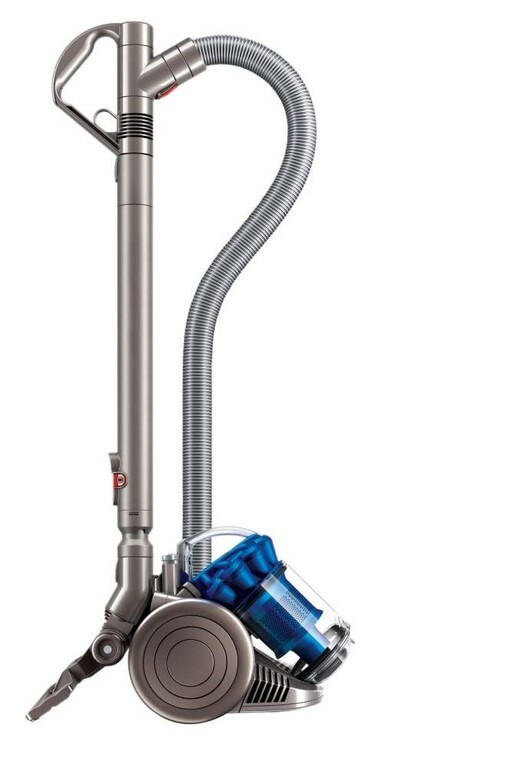 Over two thirds of its vacuum sales are made outside the UK. It has become the market leader in the UK, US, Australia, New Zealand and Canada. Dyson’s focus is on research, design and development. Each year it invests millions in developing new and better technology. In 2006 Dyson launched the Dyson Airblade™, a fast, hygienic and energy efficient hand dryer, with the Dyson digital motor at its core. And in 2009, James launched the Dyson Air Multiplier™ fan, a bladeless fan that doesn’t chop up the air. For 2010, Dyson is looking to double the number of engineers and scientists in the UK to 700. 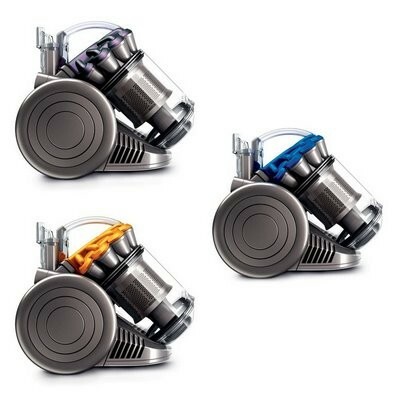 The Dyson City DC26 vacuum is a powerful but compact cylinder designed for small spaces. City dwellers form over 90% of the UK’s population . And in England, 2.3 million homes are smaller than 50m². With space at a premium, there’s no room for bulky appliances that don’t always clean effectively. The vacuum is small enough to sit on an A4 piece of paper – with no loss of cleaning performance. 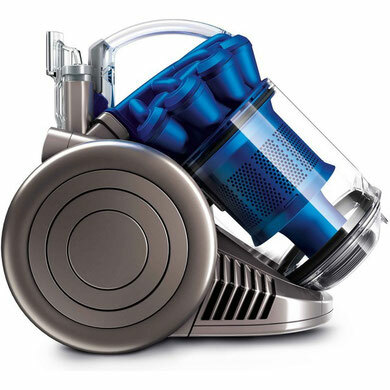 All 275 parts of DC26 were re-engineered by Dyson specialists to miniaturize the technology while keeping the performance of a full sized vacuum. 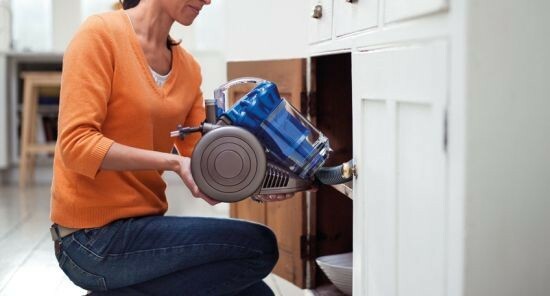 Dyson’s patented Root Cyclone™ technology - condensed to fit into the machine - spins dust and dirt out of the air using centrifugal force, so there’s no loss of suction. 13 small inner cyclones deliver superior efficiency in as little space as possible – keeping air velocity high and energy consumption low.